If your Odessa, Florida, home isn’t as comfortable as you’d like it to be, your HVAC system could be to blame. With the right add-ons to your HVAC system, you can boost comfort, improve convenience, and breathe clean, healthy indoor air. Poor indoor air quality is a concern across the nation. Millions of people suffer the effects of dirty air, including respiratory problems, congestion, and eye irritation. You can add small fixes here and there to boost the quality of the air you breathe, such as adding a tabletop air purifier, but with a whole-home indoor air quality solution, you can breathe cleaner air at all times. An air purifier that connects to your HVAC system can reduce the contaminants that circulate through ducts, while regular duct cleaning service can also ensure that you’re not breathing the stuff that is trapped in the system’s ductwork. For convenience and comfort, consider upgrading your thermostat. 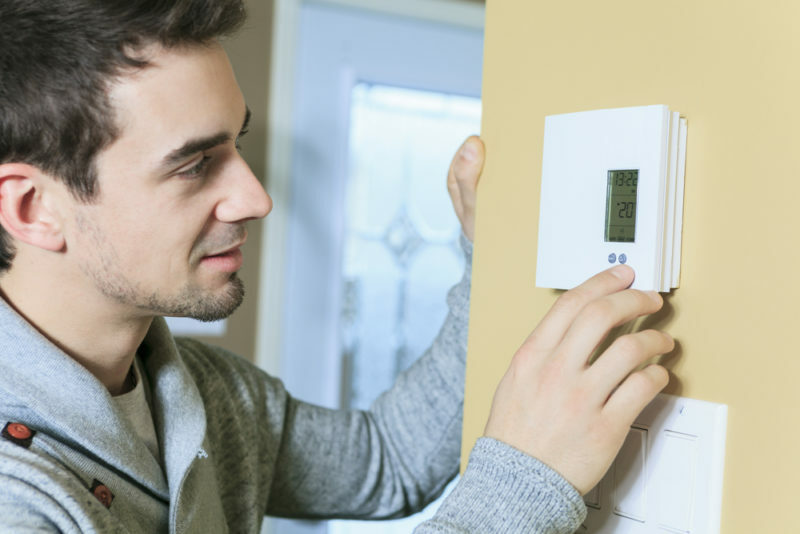 Even a programmable thermostat is a major upgrade over a unit that requires manual adjustments. You can set a schedule for certain days of the week and maintain your ideal comfort level when you’re at home. Take your HVAC system to the next level with a smart thermostat, which is a unit that can track habits, monitor usage, and make automatic adjustments to reduce energy waste. Smart thermostats are also accessible from an app on your device, offering a more convenient way to adjust your HVAC settings. Since the climate in this area includes high humidity levels, a whole-house dehumidifier is a must. This unit can remove excess moisture from the air, ensuring that your home isn’t subject to the risks that come with too much humidity. These risks include biological growth, damage to flooring, drywall, and personal possessions, and an uncomfortably muggy atmosphere. Contact us at Advanced Cooling Systems to learn more about these HVAC add-ons and how they can boost comfort in your home by calling us at 866-827-7662.